One of the best things about downloading online videos and other types of media files with VidMate is the fact that this app is always improving. The rate at which VidMate receives new APK updates makes it seem like the developers who are in charge of the app are never taking a break. Nonetheless, the latest update for VidMate has arrived a couple of days ago and it changes the app’s version number to 3.6207. With that said, today we will present everything there is to know about the new update. The new update was released on January 19th and as previously mentioned, it sports the 3.6207 version number. This is a high priority update because instead of focusing on new features or UI changes, the update comes with a handful of bug fixes and software tweaks. Wouldn’t you hate it if VidMate crashed right in the middle of the process of downloading an online video? Fortunately, the new update makes sure that you will never have to deal with this type of issues. 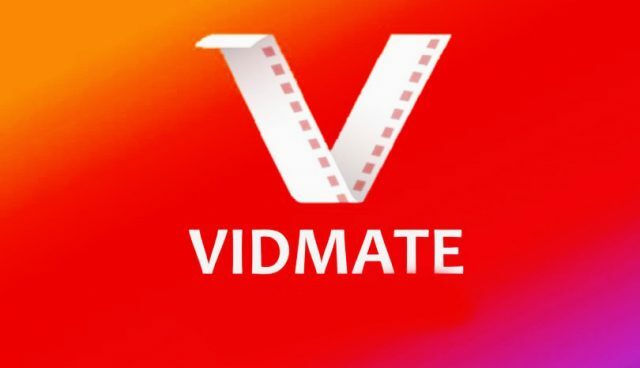 VidMate’s latest 3.6207 APK introduces a bunch of bug fixes that enhance the app’s overall software stability and this is why it’s considered as a top priority download. The improved software stability is not the only thing that VidMate users are going to notice after installing the new APK. The reason why we are saying this is because the APK also ships with a couple of software tweaks. These software tweaks improve VidMate’s “under the hood” performances, thus making the app run faster than usual and download videos at higher speeds. The last thing that we want to note about the new update for VidMate is that since this is in an APK update we are talking about, VidMate fans will need to manually download it from the app’s official website.